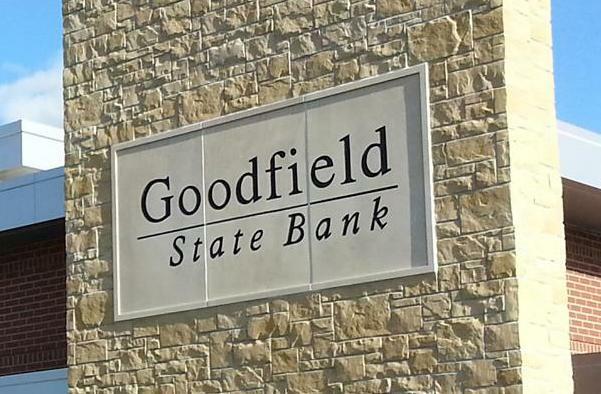 Goodfield State Bank in Metamora is holding a customer appreciation day this Friday, August 10 from 11 till 2. MVP Mobile Dj will be providing the music while the little ones can partake in bounce house fun from Denny's Rentals. Frozen Spoon ice cream treats will also be available. This is a free event and is open to the public.